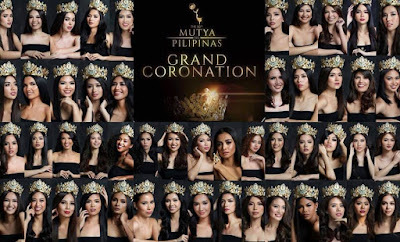 Sharifa Akeel of Sultan Kudarat was crowned Mutya ng Pilipinas-Asia Pacific International 2018 at the Mutya ng Pilipinas 2015 Grand Coronation Night held at the SM Mall of Asia Arena in Pasay City on September 16, 2018. 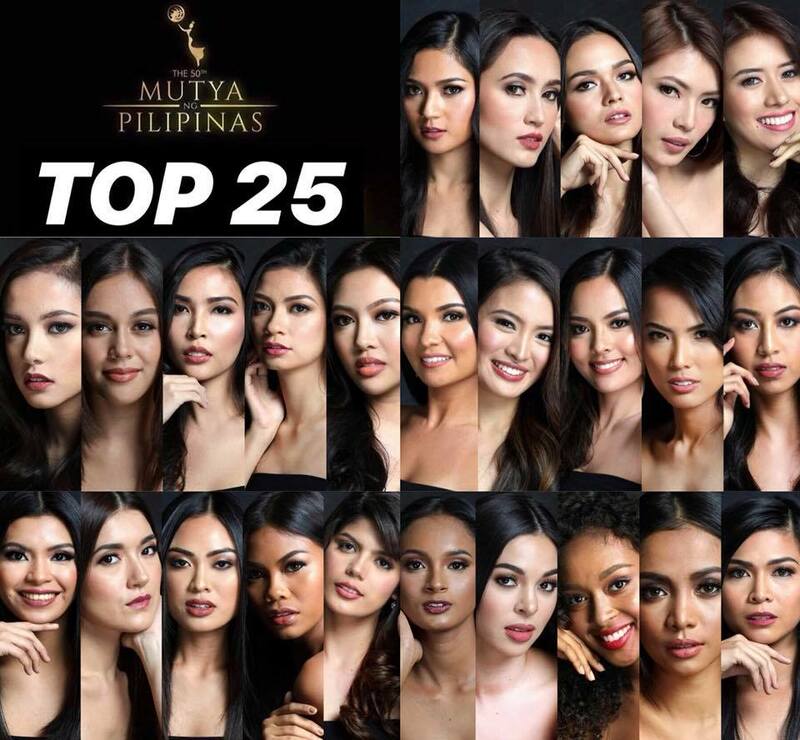 Akeel bested other 49 candidates from across the country. She is competing straight for Asia Pacific International 2018 this week to be held in Manila. 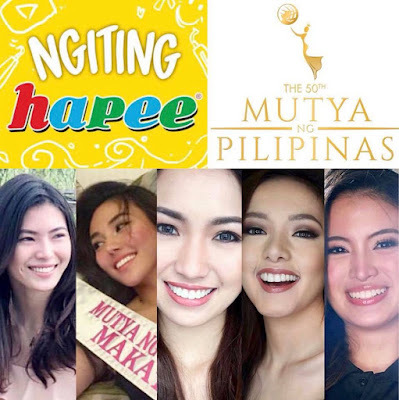 Aya Fernandez won Mutya ng Pilipinas-Tourism International, Kesha Ramachandran won Mutya ng Pilipinas - Tourism Queen of the Year International, while Pauline Amelinckx won Mutya ng Pilipinas - Global Beauty Queen. 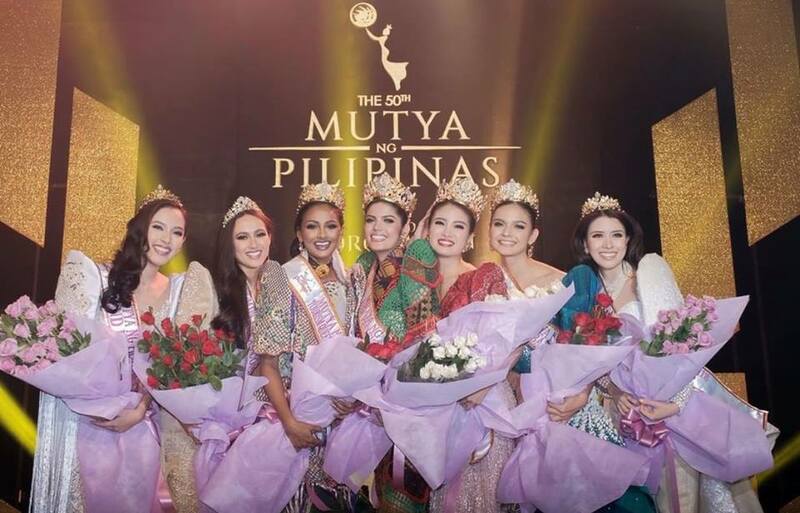 Jade Roberts of Australia clinched the Mutya ng Pilipinas-Overseas Communities crown. 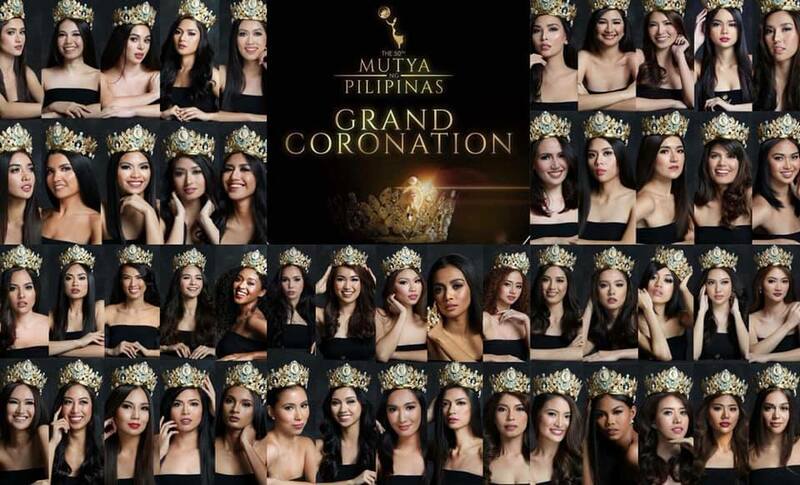 The winners will represent the Philippines in international pageants.